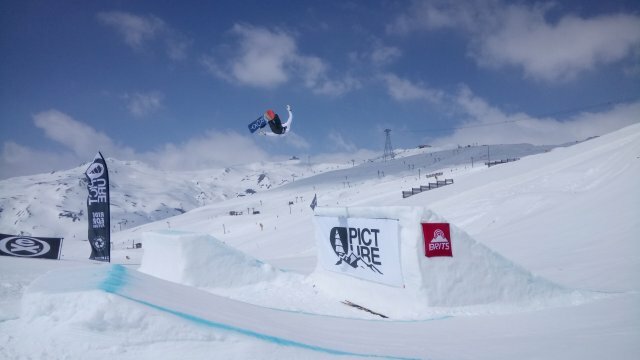 British snowboarder Aimee is one of the bubbliest and hard working athletes on the GB Park and Pipe team. She specialises in Snowboard Slopestyle and Big Air, securing a 4th place finish at the Milan Snowboard Big Air World Cup during the 2016-17 season. She is now on track to be part of Team GB for PyeongChang 2018, which will be the second time she will represent her country at a Winter Olympic Games. When not on the slopes you can find Aimee in the gym, the yoga studio or cooking up something healthy and nutritious in the kitchen. To find out more about Aimee visit the British Ski and Snowboard website or her own personal website, Facebook page, Twitter or Instagram.